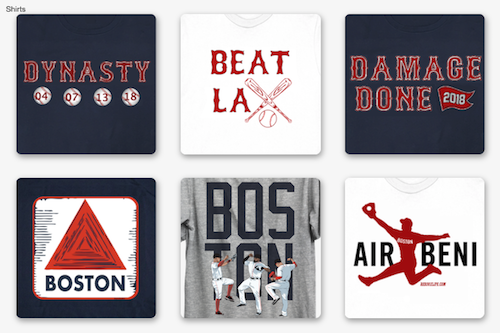 Do the 2019 Boston Red Sox have your attention yet? When they stumbled their way through the first three series of the season, it was easy to say that eleven straight games without a day off was a factor. It was easy to say, "It's early, they'll be fine." 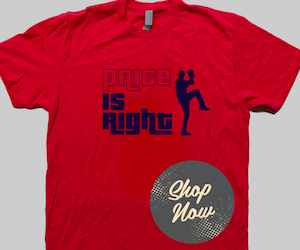 A 3-3 home stand was at least semi-positive, but save for a magnificent performance by David Price against Baltimore on Sunday, the starting pitching still wasn't performing up to its capability. 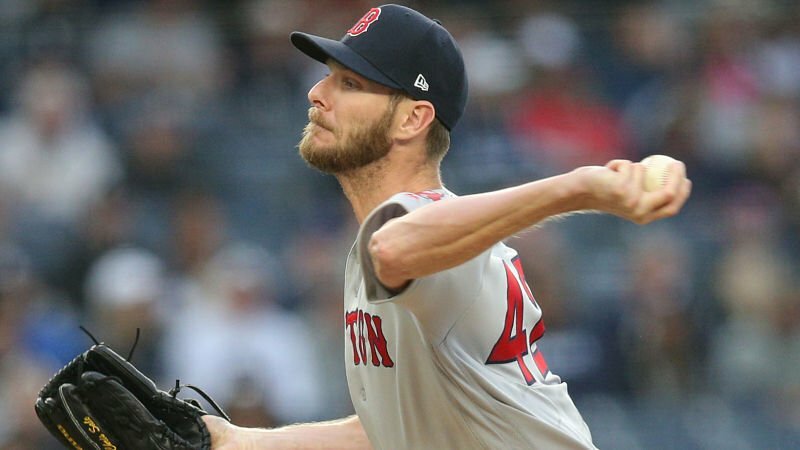 Pretty much any loss to the Yankees sets off panic waves throughout New England, but Tuesday night's 8-0 loss was particularly worrisome. Boston starter Chris Sale (pictured) showed a definite increase in velocity touching 95-96mph regularly, but struggled to get through five innings against New York allowing four runs on seven hits and a walk while striking out six. Yankees starter James Paxton held the Red Sox to just two hits over eight innings while striking out twelve.